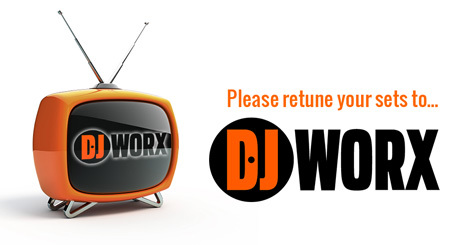 So the change is complete - if it wasn't made clear, DJWORX is the new skratchworx. The all new site is alive and ready for your viewing pleasure. See the post below to get the full details on the rebrand. But just to underline this, it's highly likely that this will be the last gear related post on skratchworx in its current form. It'll remain live as an archive, but all reviews will move over in the coming weeks. Skratchworx will return, but as a site that covers everything in the scratch DJ scene - not just gear. I feel that there needs to be a place where all turntablists can come and find out about what's happening with artists. releases, battles, techniques - anything related to the scene. More on that in due course. So one more time, if you want the very best coverage for all styles of DJ gear, head over to DJWORX now.